If you have been bitten by a dog in Illinois and have questions about your legal rights, contact us immediately to speak with an Illinois Dog Bite Attorney. You or someone you love has been bitten by a dog. You are hurt, confused and wondering how the medical bills get paid and what comes next. Right now the insurance company has put its team of investigators, adjusters and lawyers on your case to build evidence against you. Their entire goal is to minimize your recovery or flat out deny your claim altogether. Hire the BiState Injury Law Center because we used to work for the insurance companies. Now we use that knowledge for you – fighting to protect your rights. Our clients receive the personal attention they deserve. We use a team environment so that clients have answers quickly and can stay informed about every step of their Illinois Dog Bite case. You are an individual – you will never be a number or a file on the shelf at BiState. 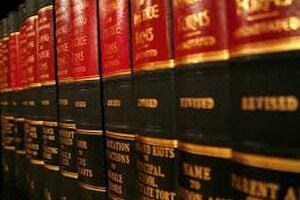 We are award-winning , nationally recognized trial lawyers that are willing to fight for you. We use our experience in the courtroom and working for insurance companies to assert your rights and protect you from unfair claims adjusters and their tactics. We know how they work and will be on your team to fight back. 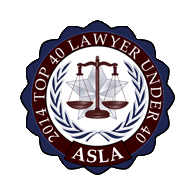 The BiState lawyers have recovered millions of dollars for clients during our careers. But we do not rest on past results – we focus on your needs and understand that every client is unique. We leverage our past results to maximize your claim. Every year thousands of people in Illinois are the victims of animal attacks – most often dog bites. Unfortunately, many of those victims are children. 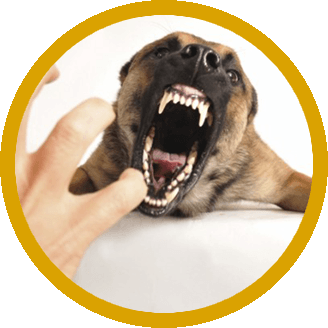 The Illinois Dog Bite attorneys at the BiState Injury Law Center want to educate the victims of dog bites about the dog bite law in Illinois, their rights and help with any injury claim they may have. Our goal is to prevent dog bites in Illinois and help the injured recover. 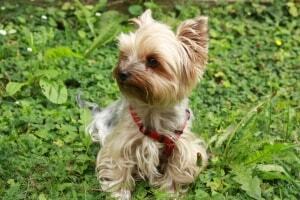 Dogs are often loving, loyal companions that enrich our families. However, if a dog is not properly trained or poorly treated, it may pose a danger to the community; specifically, to you and your family. There can be any number of reasons why a dog attacked and bit a child or someone else in your family, however, if you are dealing with such a dog bite in Illinois, action must be taken to protect your rights under the law. 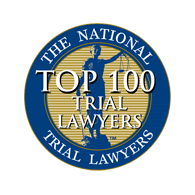 That is where the experienced and award-winning Illinois dog bite attorneys at the BiState Injury Law Center can help. Our job is to help dog bite victims understand their options both under the law and for their health so they can regain control. We work with some of the finest plastic surgeons, counselors and therapists, and dog experts to ensure you have the best care possible. 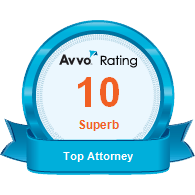 At the same time, our experienced and award-winning legal team will work with you to maximize your chance of receiving compensation for the medical bills, the lost wages, and the pain and suffering you have endured as a result of the dog bite. We will fight for you against the insurance companies and the irresponsible dog owner. Dog bites in Illinois are controlled by three types of law. Know what protects you and how they can help. Injuries and damage caused by animals often pose unique problems for doctors. Learn about the dangers. 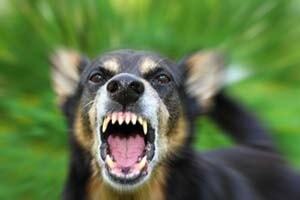 While everyone is at risk certain groups are in greater danger of being attacked by a dog or another animal. Below are resources you can use to educate yourself before and after an attack to protect your family . 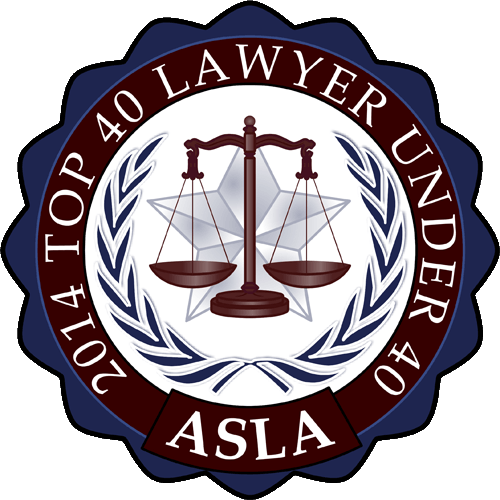 Along the way, our law firm has been recognized for the results we deliver and for our work in the community. 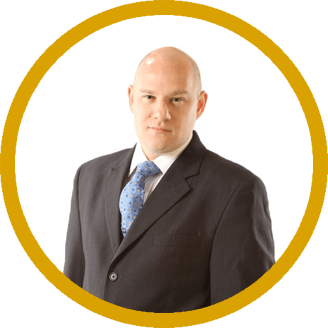 My legal situation was stressful and I was frustrated with the amount of time this took from my life, but Matthew Nagel and his lawyers kept me consistently informed. I was happy that he kept an open line of communication and was able to avoid litigation through his knowledge of the system and negotiation techniques. I endorse Matt Nagel because he is a great lawyer. He is smart, hardworking, and insightful. When everone else has gone home, he will still be working for the interests of his client! Matt Nagel and BiState helped me with my case. He was extremely helpful, and was very flexible about meeting times. He was always available to speak with me, and was friendly and personable while still being professional. He settled the matter to my complete satisfaction – I couldn’t be happier with the outcome.